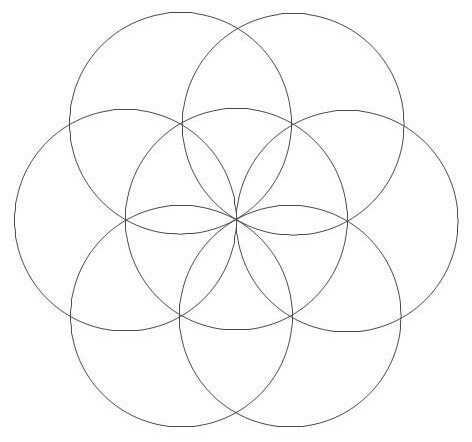 The word Geometry comes from the ancient Greek γεωμετρία; geo- "earth", -metron "measurement". The ancient Egyptians had to mark the boundries of each farmer's plot after the Nile flooded every year. Their accomplishments were inestimable due to the lack of texts however the Rhind papyrus and the pyramids attest to great knowledge of this art. 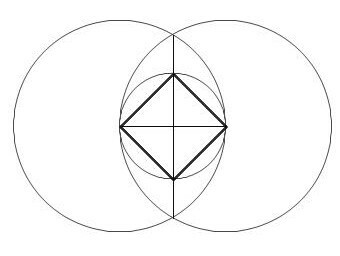 Study of this art use to take the form of explorations using a compas and straight edge via the vesica picis. 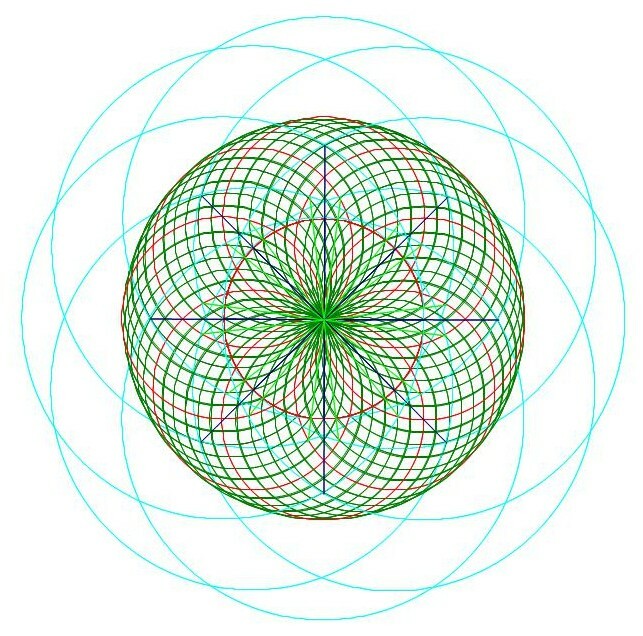 Constructions can take on more complex forms. Modern geometry classes take many forms, from proof based geometry to real world applications such as measuring the height of a model rocket. Learning to folow all the different methods from different teachers makes tutoring geometry (and all math) fun and insightful.